Very Nice and Well Done Dylan! Looks great, After that Tung Oil dries a bit, say maybe after 7 days , a good waxing with Carnauba wax will bring it up even better. 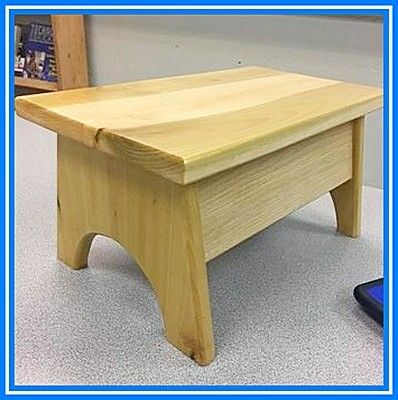 This is a very nice step stool and beautifully done.